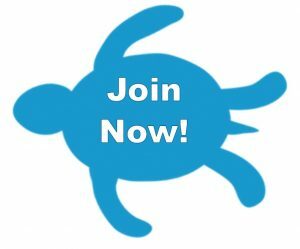 Being a member of The Center of Anna Maria awards you with an amazing opportunity to connect with people from all over the world who have found their “home” here on AMI. 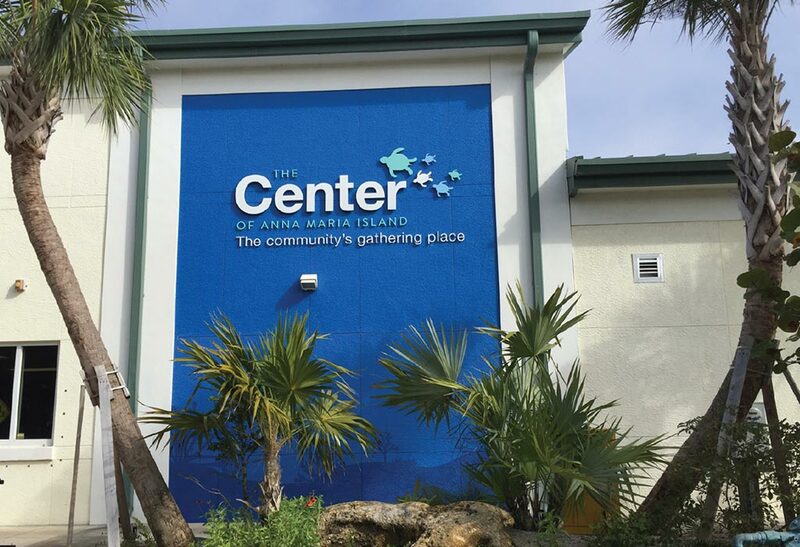 Whether you are a young family with children at Anna Maria Elementary or are a snowbird participating on our Pickleball — the community center serves to bring everyone together and is the true “heart” of this beautiful paradise island! A family is considered people permanently living under the same roof with documentation proof of residency of same household. Children under 10 are not allowed left alone at The Center without an adult caregiver, unless they are in a Center program. At age 11 children must be a member of The Center in order to be in the building without an adult caregiver. The Center also offers daily, weekly, or monthly passes!